Summit Alpine Resort, Lachung, is located close to Gangtok making it a favourite destination for a weekend getaway from the city. The hotel in Lachung is known for their non-compromising attitude when it comes to the comfort of the guests. The hotel staff and management are always at your service ensuring that you enjoy every minute you spent at the hotel. The hotel offers Deluxe Rooms with a range of amenities making it one of the best spots for accommodation in Lachung. Banquet Facilities, Baggage Storage on Request, Concierge, Security Guard, Internet/Wi-Fi, Backup Generator, Airport Transportation, Complimentary Newspapers in Lobby, Restaurant, Parking. Child Care, Iron/Ironing Board, Wakeup Calls, Attached Bathroom, DVD Player, Room Heater, Reading Lamps, Complimentary Toiletries, Internet Access, Smoking Rooms. Banquet Facilities, Breakfast Services, Coffee Shop/Cafe, Doctor on Call, Laundry Facilities, Parking, Restaurant, Room Service. 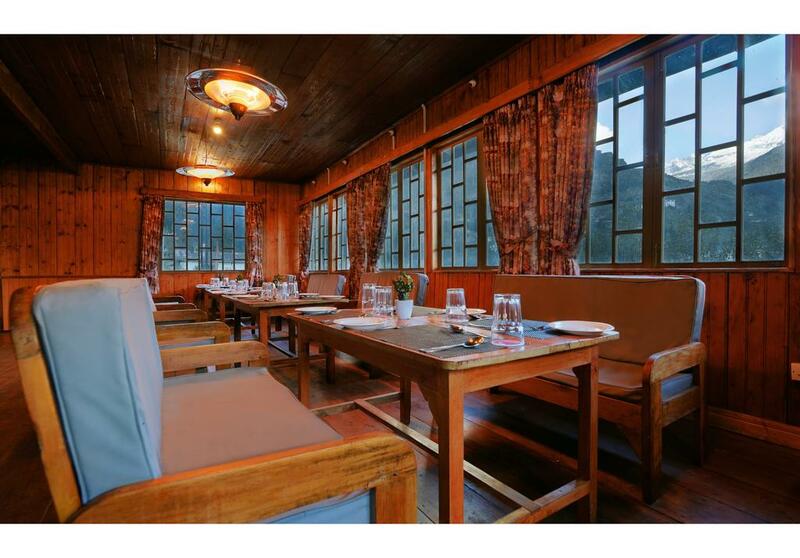 User reviews for "Summit Alpine Resort Gangtok"